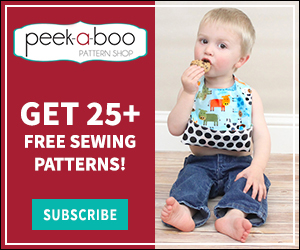 Simple Nursing Cover Tutorial - Peek-a-Boo Pages - Patterns, Fabric & More! I’ve seen some cute ruffled ones, but I personally prefer something as simple as possible so it’s not taking up extra space in the diaper bag and/or drawing even more attention to you as you’re trying to discreetly nurse. I added in some boning along the neckline so the cover stands away from your body a bit making it easier to check on the baby and give them a bit more room under the cover. 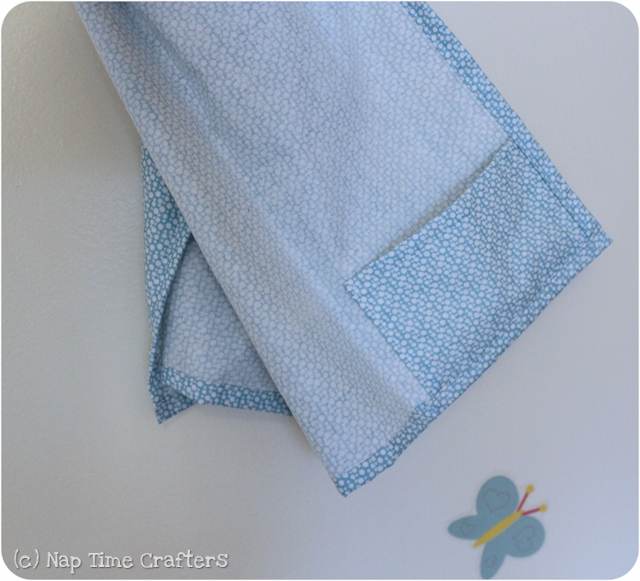 And just for fun I added a little pocket in one corner for holding binkies, nursing pads, etc. With a matching diaper clutch. Now she’s ready for anything! Let’s get started on that nursing cover! 1. 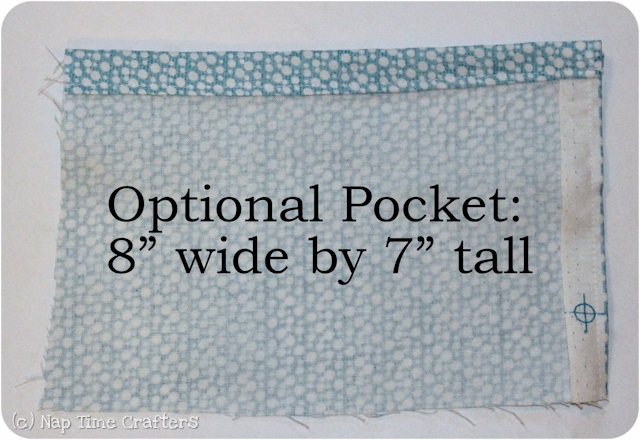 If you want to include a pocket cut that out and hem 2 sides. 2. 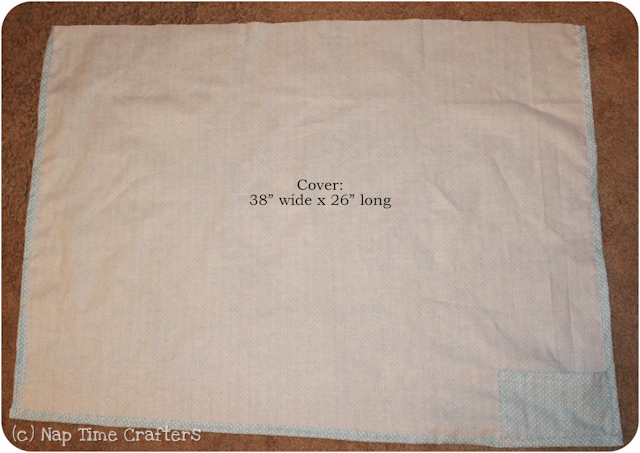 Now cut out your cover and baste the raw edges of the pocket into the corner. Topstitch the finished edge in place. 3. Cut out your straps. I lost my measurements for this so you may want to double check the length but 30″ should be just fine. I used 2″ D rings. For narrower rings you’ll want a narrower strap. 4. Fold both straps in half with RST and sew up one long edge. Turn right side out with a safety pin. 5. Position the seam in the center back of each strap piece. Tuck in the raw edges one the tapered end of the long strap and one end of the short strap and then topstitch around all edges. 6. Baste the raw edges of the strap pieces to the top of the nursing cover. Then fold the top edge over twice to hem making sure to leave a wide enough gap to slide in your boning. Wrap the short end of the strap around your 2 D rings and topstitch down. You can also add a little tag. 7. Cut a piece of boning to 12″ and slide it through the casing in-between the 2 straps. 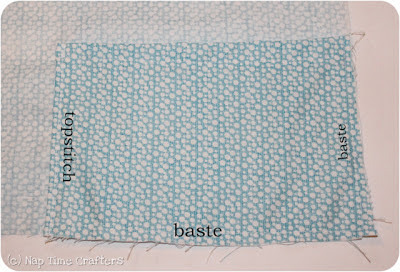 Topstitch across the casing to hold the boning in place. I also like to flip the strap pieces up and topstitch to the cover for extra stability. This DIY tutorial has been really well written. I love the pictures you have provided. 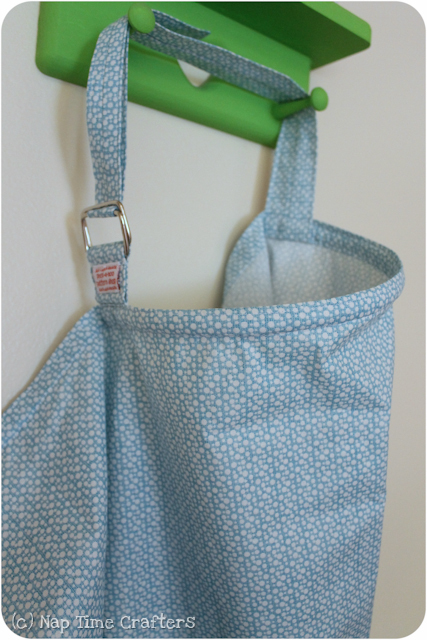 The diper bag looks like it could fit everything a mum would need in it. 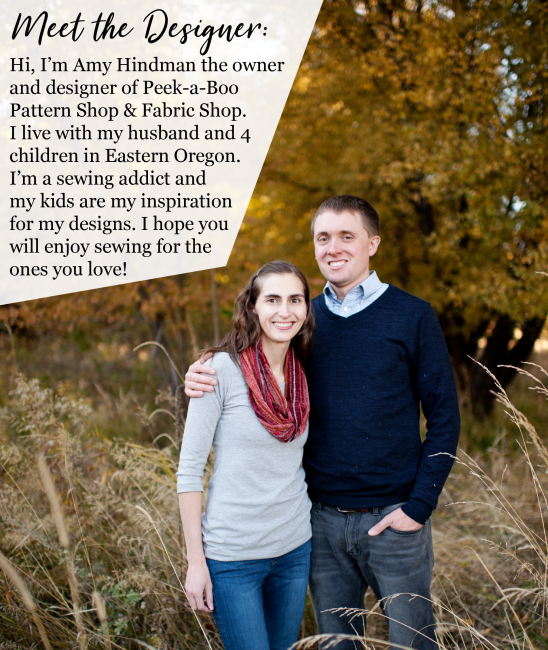 Thank you for sharing your work. 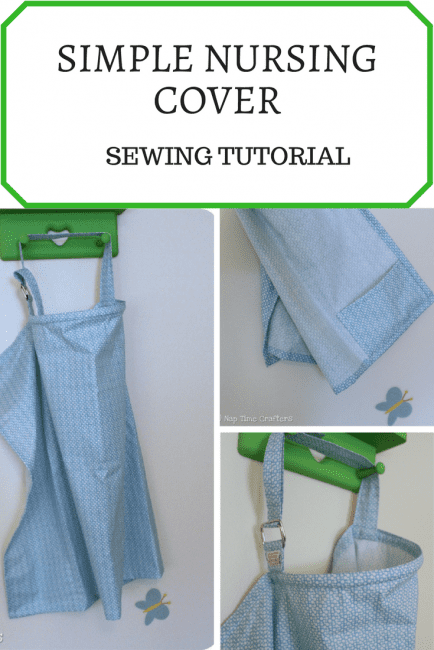 Do you make and sellthe nursing covers at all? Just the perfect gift for a new mom. Thanks for sharing this tutorial. I will be making one for my daughter.